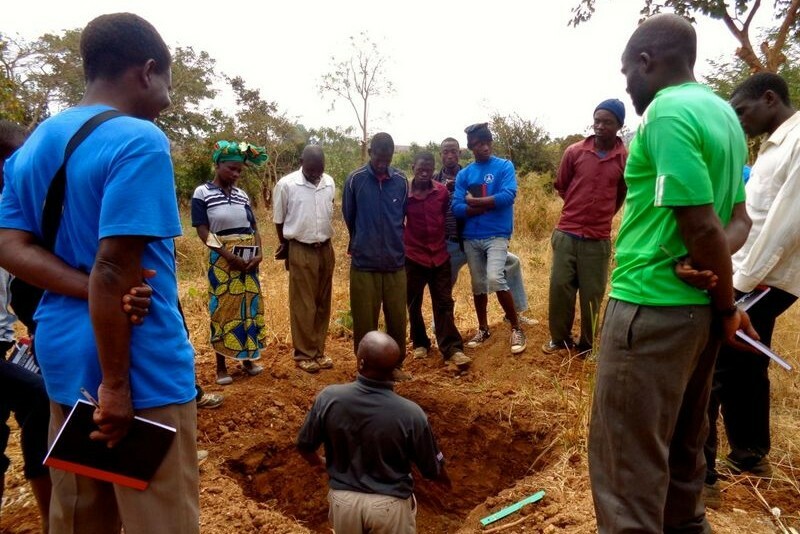 From June of 2015 to November 2015, Kusamala implemented a 6-month soil science education project in the nearby community of Khundi. 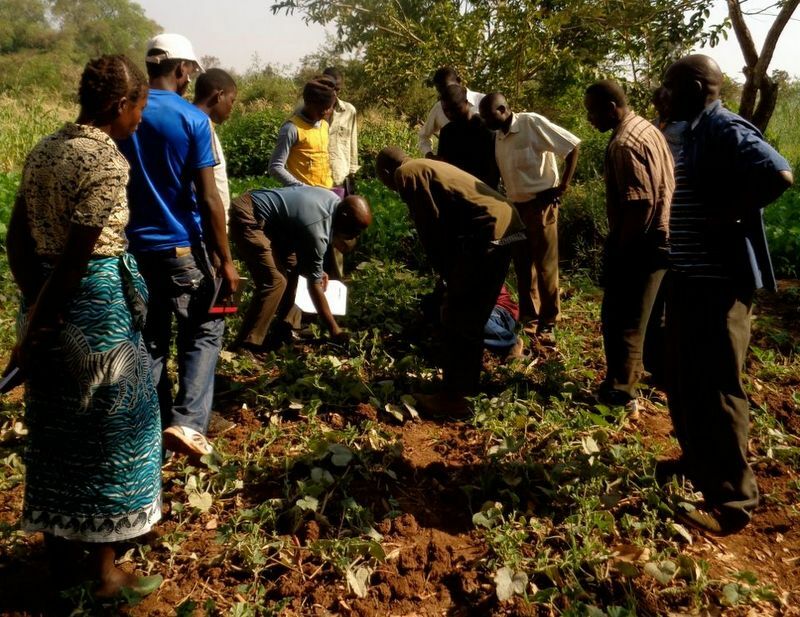 The project was granted by the Horticulture Innovation Lab’s Trellis Fund at the University of California, Davis with funding from USAID’s Feed the Future program. 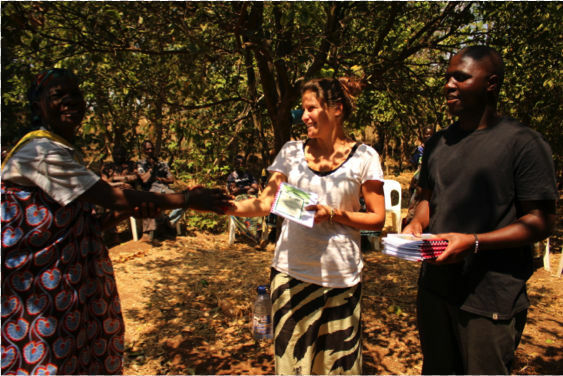 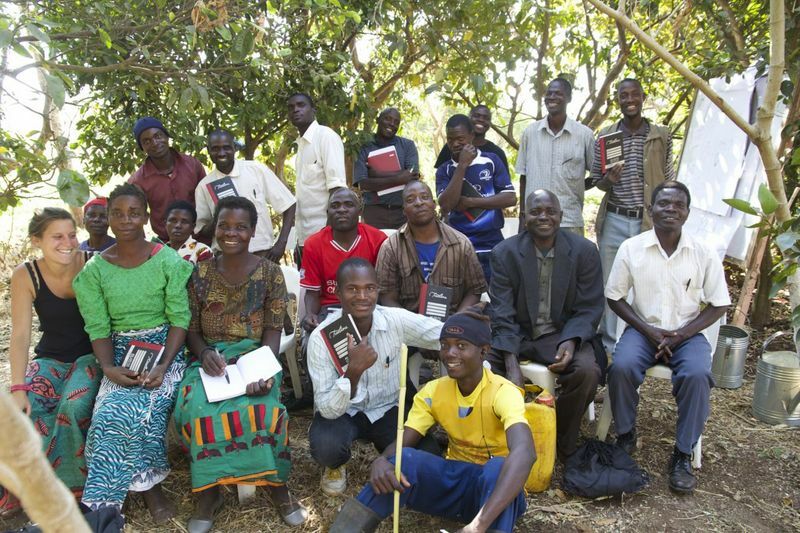 Collaborating with community members, staff from the Lilongwe University of Agriculture and Natural Resources (LUANAR), and a PhD student in Soils and Biogeochemisty from The University of California at Davis, project staff developed a training curriculum with lessons and activities that were geographically and culturally relevant. 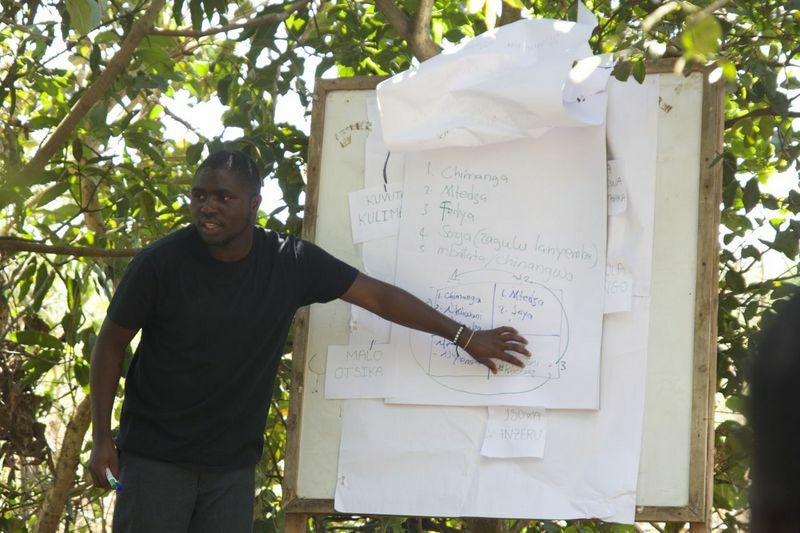 The curriculum covered fundamentals of soil science such as the process of Nitrogen fixation by bacteria, as well as physical properties of soil like texture, color, and constitution and how they influence soil function and fertility. 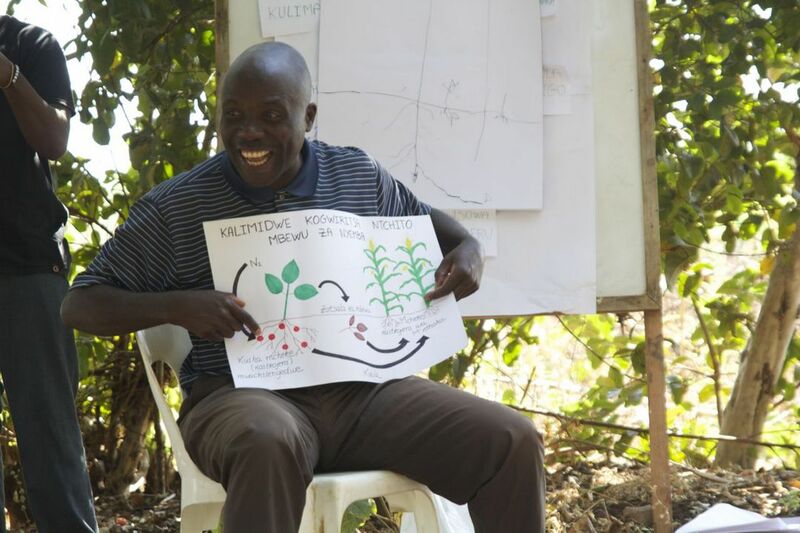 Trainings taught farmers about soil structure, texture and function and how to address critical issues such as erosion, salinity, and lack of organic matter. 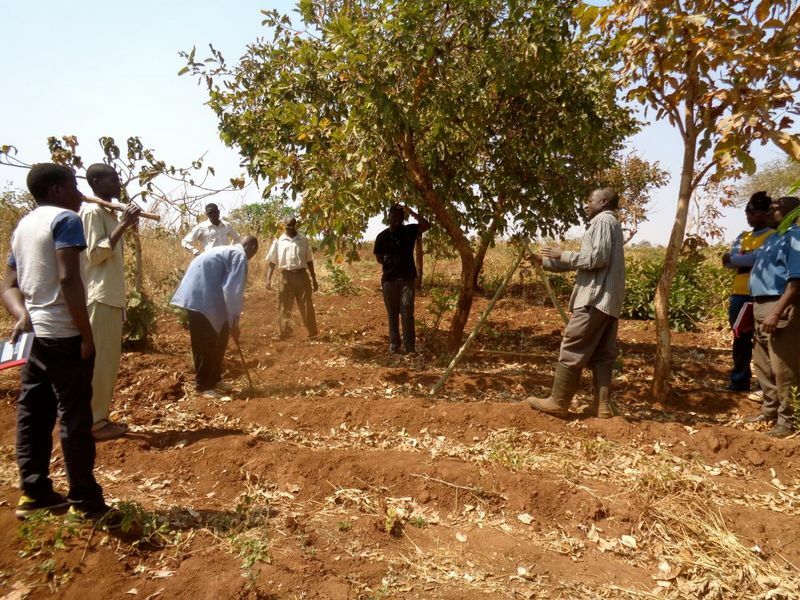 Since the project’s completion, participating farmers have seen success managing water and preventing erosion in their staple fields by planting deep-rooted vetivar grass on swales and by building contour ridges for maize planting.